 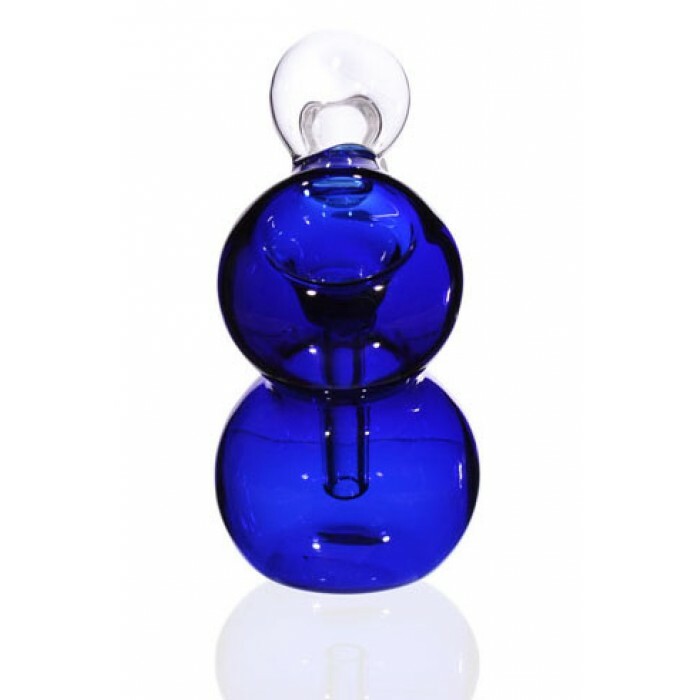 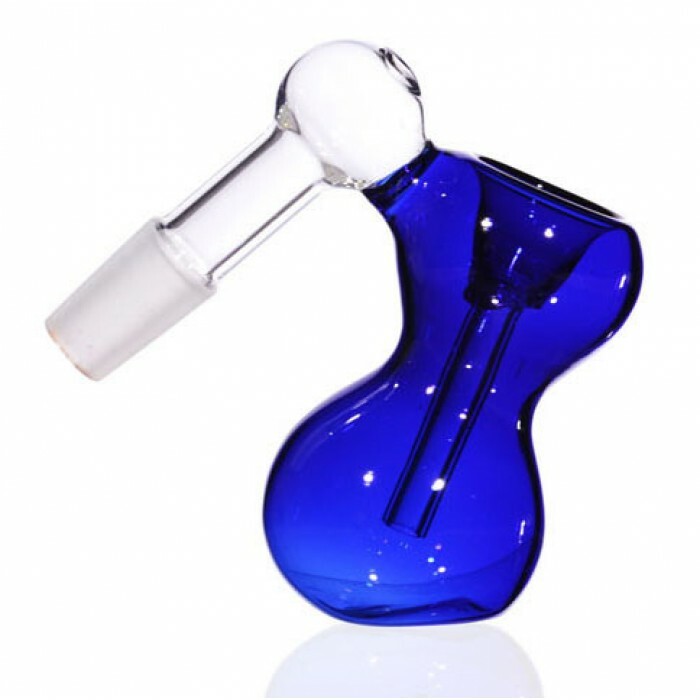 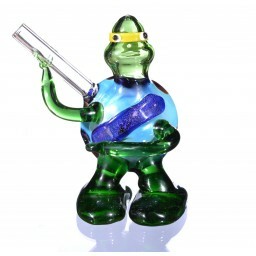 Retro Angled Ashcatcher - 14mm - Blue -The Greatest Online Smoke Shop! 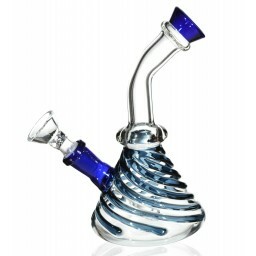 This ashcatcher has a gorgeous and simple design. 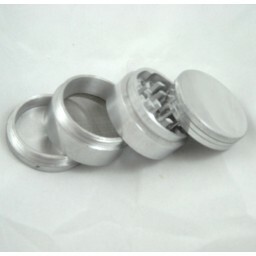 It is portable yet very effective in trapping the ash to keep your water pipe clean. 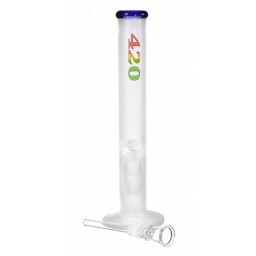 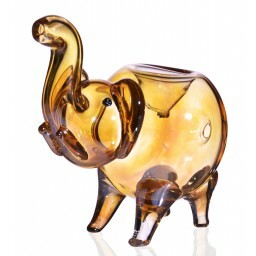 This will fit your 14mm female water pipe. 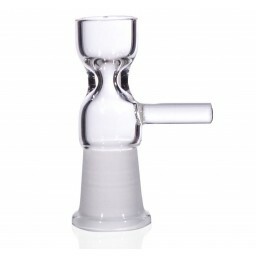 This ashcatcher has a 45 degree angle joint.